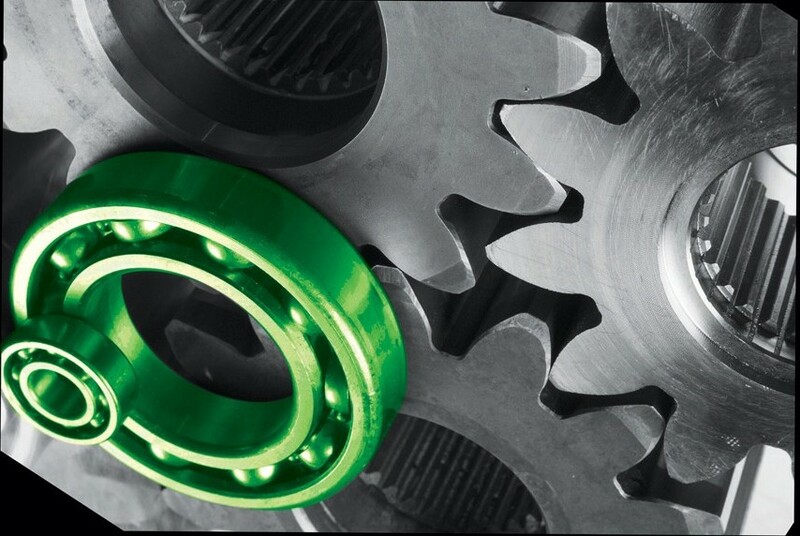 The latest standards in data center global training and education delivered both regionally on a scheduled basis and in-house with the compliment of specialist resource outsourcing. 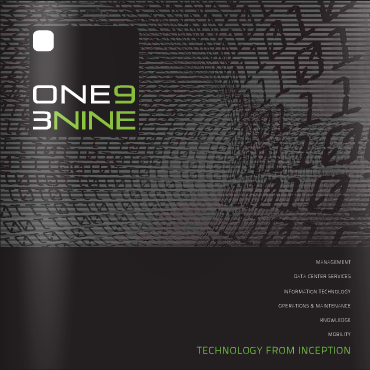 ONE9 3NINE endeavors to stay ahead through customer feedback and welcomes discussion on the latest innovation in technology. ONE9 3NINE Consulting is offering Thermography Surveys for all rented and purchased homes. Let us help save you money. Based on the latest market movements, ONE9 3NINE brings the latest information regarding its most important subjects based on the latest data center news.